Hailed by the New York Times as “ravishing and engulfing,” Gity Razaz’s music ranges from concert solo pieces to large symphonic works. Ms. Razaz’s music has been commissioned and performed by former cellist of the Kronos Quartet Jeffrey Zeigler, Seattle Symphony, National Sawdust, Milwaukee Symphony Orchestra, Metropolis Ensemble, Canada’s National Ballet School, Albany Symphony Orchestra, Cellist Inbal Segev, 1B1 String Ensemble, Juilliard Symphony Orchestra, the New York Virtuoso Singers, VisionIntoArt, New York Choreographic Institute, American Composers Orchestra, and Amsterdam Cello Biennale among others. Projects include a full-length ballet for Ballet Moscow, which had its world premiere in Moscow in June of 2017, and is receiving regular performed ever since. She was the composer-in-residence for the inaugural season of Brooklyn’s ground-breaking National Sawdust and Chautauqua Opera Company in 2017. Her first short opera was commissioned by Washington National Opera and premiered at the Kennedy Center. Her music for cello and electronics will be included as part of the opening of Seattle Symphony’s Octave 9 in March 2019. Her compositions have earned numerous national and international awards, such as the 2019 Andrew Imbrie Award from the American Academy of Arts and Letters that is “is given to a composer of demonstrated artistic merit in mid-career”, the Jerome Foundation award, the Libby Larsen Prize in 28th International Search for New Music Competition, the Milwaukee Symphony Orchestra Composer Institute, Juilliard Composers’ Orchestra Competition, three ASCAP Morton Gould Young Composer awards, ASCAP Plus Award, the Juilliard’s Palmer Dixon Award for the outstanding composition of the year in 2010 and 2012, to name a few. In 2016, Ms. Razaz was offered the prestigious Paul & Daisy Soros Fellowship for New Americans, but had to withdraw to pursue other opportunities. Ms. Razaz attended The Juilliard School on full scholarship, and received her Bachelor and Master of Music in Composition under the tutelage of Samuel Adler, Robert Beaser and John Corigliano. 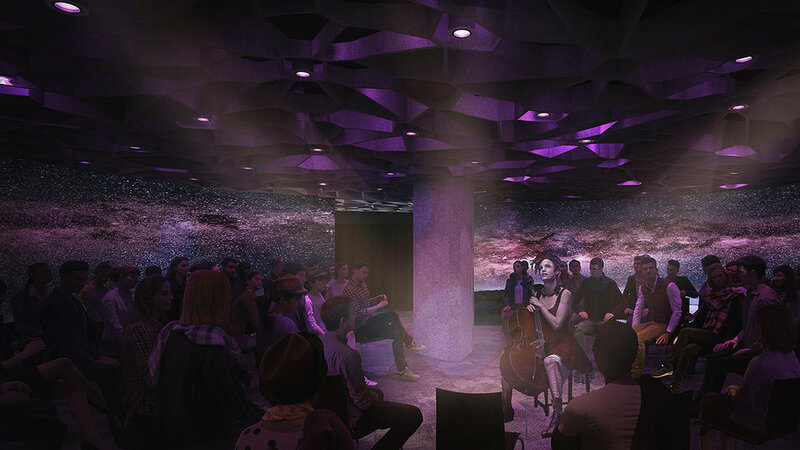 I’m psyched to announce that my multimedia piece “Legend of Sigh” for cello, recorded cello, electronics and video projection will be featured on a series of concerts in celebration of Seattle Symphony’s unveiling Octave 9, a brand new music hall equipped with the latest technology. Gity's first opera "Fault Lines" commissioned by the Washington National Opera will be premiered at the Kennedy Center in January 2018. Click on image for more info. "Shadow Lines" is Gity’s first piece for solo cello, recorded cello and electronics, commissioned by Jeff Zeigler and Visionintoart for his debut solo album "Something of Life". Gity is the proud recepient of the 2019 Andrew Imbrie award, given by the Academy to a composer of demonstrated artistic merit in mid-career. 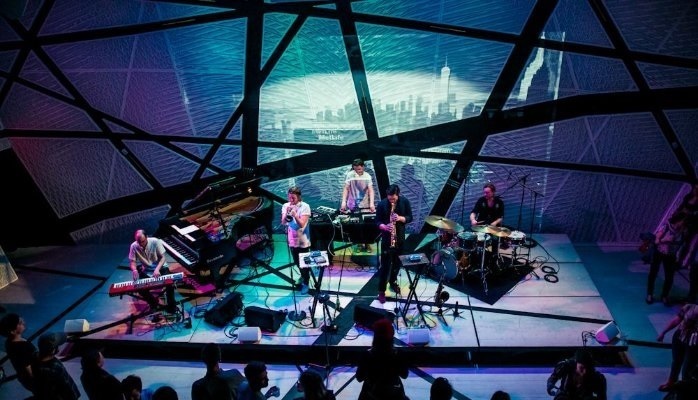 Gity is the first composer-in residence at National Sawdust's inaugural season. The residency will feature her latest composition commissioned by National Sawdust as well as the world premiere of two large works, “The Call Across the Valley of N0t-Knowing” and “Legend of Sigh”. Gity's first full-length ballet commissioned by Ballet Moscow, and choreographed by Robert Binet. 'The Kreutzer Sonata' was premiered on June 1st, 2017. 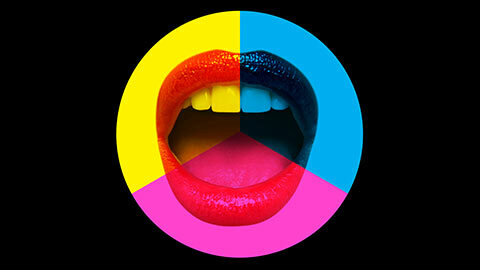 Ballet Moscow continues to perform the work at the Meyerhold Theatre Centre and the Stanislavsky Theatre regularly. Commissioned by Duo Noire, "Four Haikus" for guitar duo is featured on this album which was released in June 2018. Have a listen and read the collection of reviews on "Four Haikus". gityrazazmusic [at] gmail [dot] com.